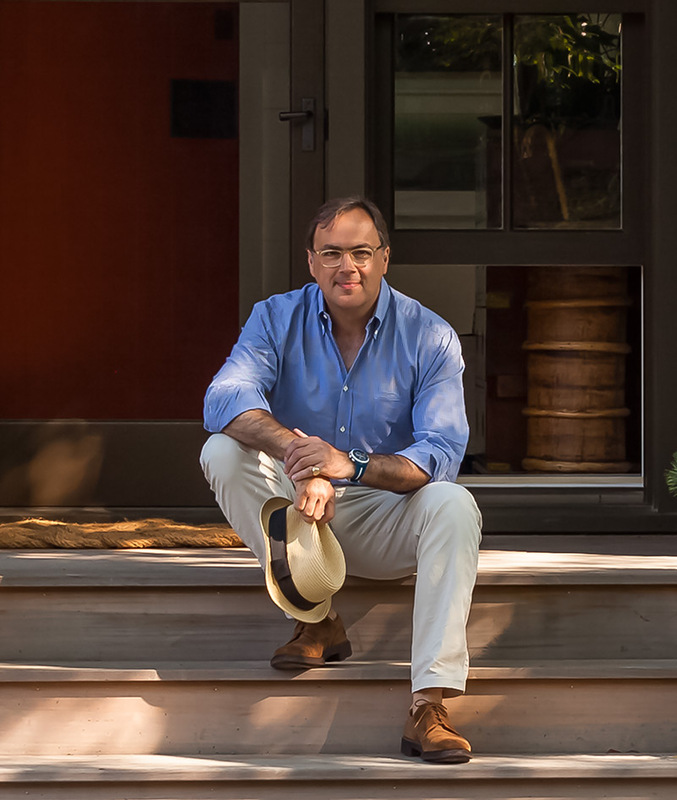 IN HIS BESTSELLING FIRST BOOK, The Great American House, Gil Schafer explored the qualities that make a house a home – architecture, landscape, and decoration. In his eagerly awaited second book, A Place to Call Home: Tradition, Style, and Memory in the New American House, Schafer shows how traditional and classical principles can blend with a sense of place to create beautifully realized homes in a range of styles, all with the satisfying tensions of fancy and simple, past and present. “I am, to be sure, a classical architect,” says Schafer. “But as important as a commitment to classicism has been to me, no less meaningful is the desire to create architecture that is effectively responsive to a set of circumstances.” He brilliantly illustrates this and the power of place in his stunning new volume. 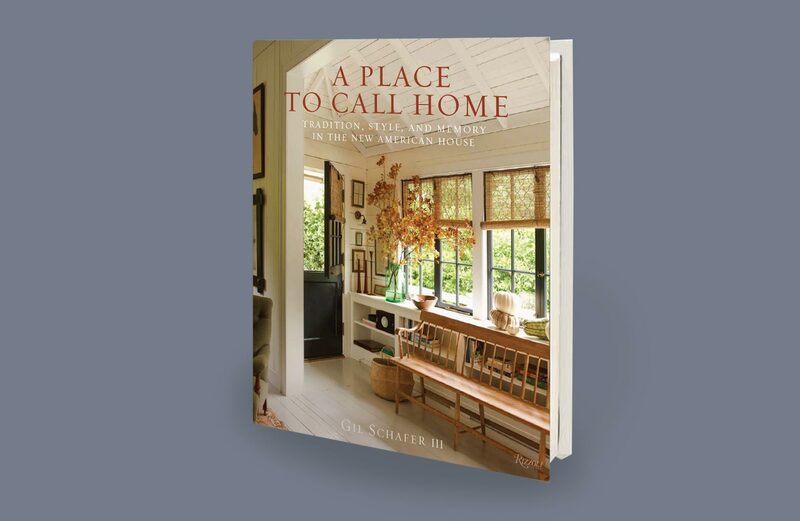 In part one, Schafer shares his essential toolkit for building a house that succeeds in both craft and emotion, from how to read the landscape, to incorporating memory, to learning how to balance both fancy and simple elements. In part two, he presents seven homes in depth, including an apartment with a view of Central Park, an updated Connecticut colonial on a large farm, an Adirondacks camp on Lake Placid, and a stunning A-frame on the coast of Maine. While each is unique, all of the homes are beautifully livable, at ease on the land they occupy, in style, scale, and materials, models that readers will want to emulate in their own lives.